Design Within Reach MAP IT! Join Makerville Founders Debra Hovel, Richard Hovel, Kurt Cyr and Jay Zaltzman for Mod with a Twist, an amusing "think and drink" event. Twisthas become one of the most sought-after tickets during Palm Springs Modernism Week, and now they're brining their show to Phoenix! Five informative, snappy, and captivating 10-minute talks will be presented by leading Modernists, accompanied by a richly detailed audio and visual presentation. 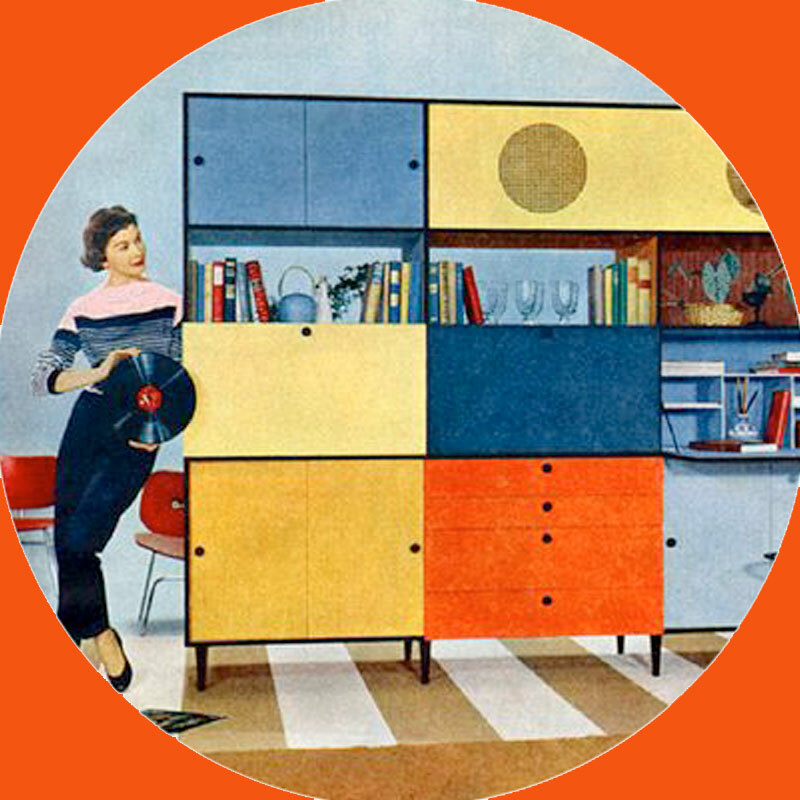 Topics will include West Coast Cool: The intersection of Architecture and Music from the MidCentury • Miss America: How the Beauty Pageant became a MidCentury American icon • “A" is for A-Frame • MidCentury Mom: Was it the Best or the Worst of Times?